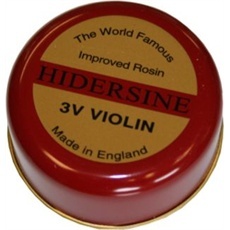 Premium quality UK-made rosin for violin. Wrapped in a cloth protector and packed in a sealed box. Suitable for all levels of instrument. A popular choice for players worldwide.